I had to share this awesome idea I received from Lyndi at our last Demonstrator Meeting. This was the swap she made for our last get together. I thought this would be a perfect share for Work It Wednesday since it uses a specific tool: the exacto knife. 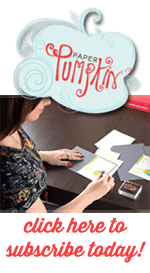 Stampin Up no longer sells an exacto knife, but you can find them at craft stores or office supply stores. They come in lots of styles and shapes. Here is a picture of the card closed. Notice those butterflies on the side? I bet you’re wondering how that was done. They were cut out with an exacto knife. There is a trick to this card though. You will need to do some math before you sit down to make this card. 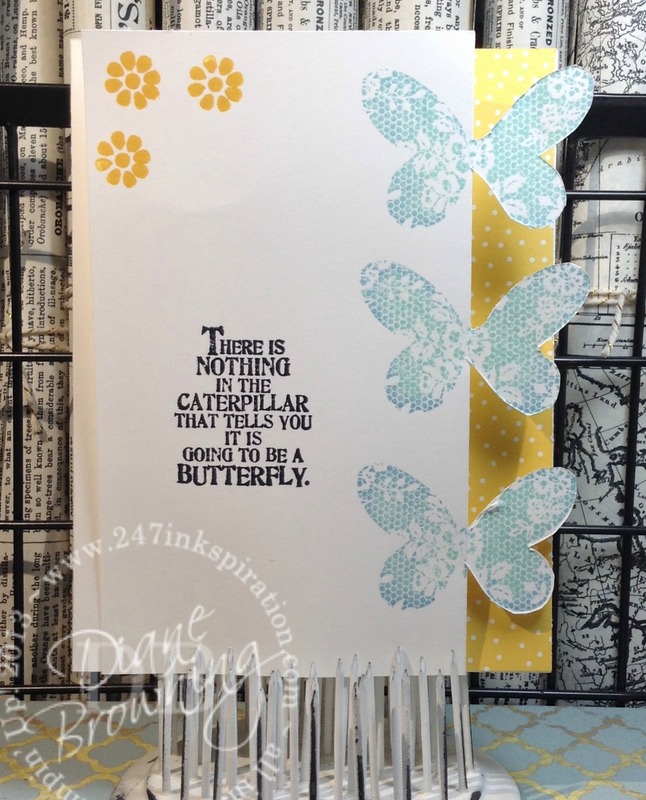 The butterflies need to be lined up properly and in just the right place so your fold is in the correct place without the wings hanging too far over the one side of the card. I would suggest using a ruler and making a very light pencil mark where you plan to stamp your butterflies. And this stamp set comes in photopolymer, which means you can see exactly where you’re going to put that butterfly. Such a cute idea! I love when I come across new ways to use tools. It makes me feel good about my purchase!